Change up your weekday playtime with your kids, and offer some fun pretend play ideas for kids! When you provide dramatic play activities along with imaginative play, it encourages your child to grow in a variety of ways. 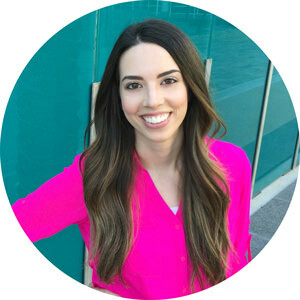 They learn social skills like how to interact with others during their role-playing, they can work on their creative abilities, new vocabulary and so much more. Put the blocks away, try something new, and see how your kids like it! During imaginative play, your child will get to create and play how they want. They may mimic what they have seen you do in certain situations or come up with completely new ideas. Get creative and gain inspiration from the ideas below and try to see what you can come up with too. Just look around your home for items and make a play area with things you already own. 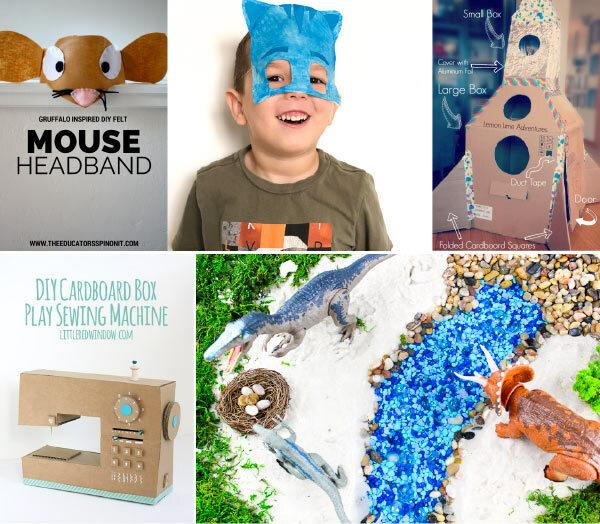 Let your kids use their imagination and see what you can come up with! It is all about thinking outside of the box and having a good time. Does your child love animals? 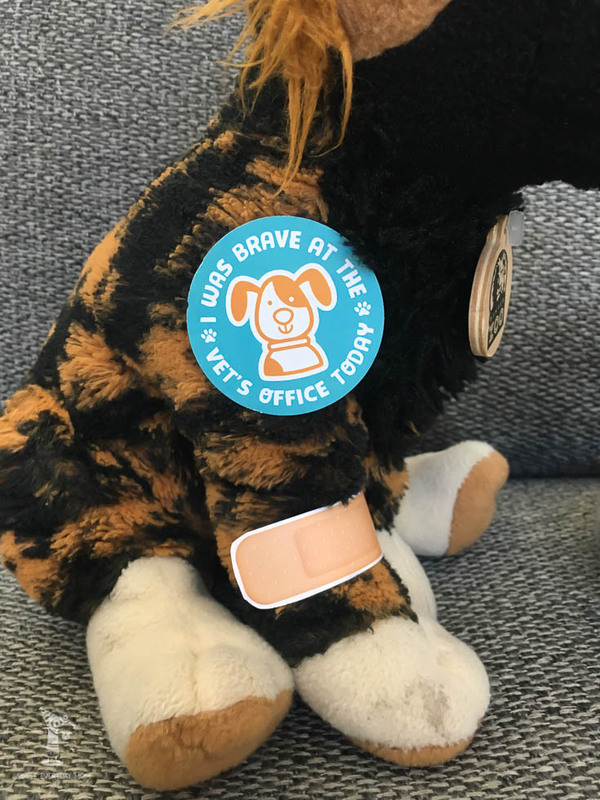 If so, they will love these vet dramatic play printables that will turn their playroom into a veterinarian’s office! Laundry playtime really takes playing to a whole new level since water is involved. Simply create a small station where your child pretends they are washing and drying clothes. It’s a life skill they can learn but also a great playtime activity. 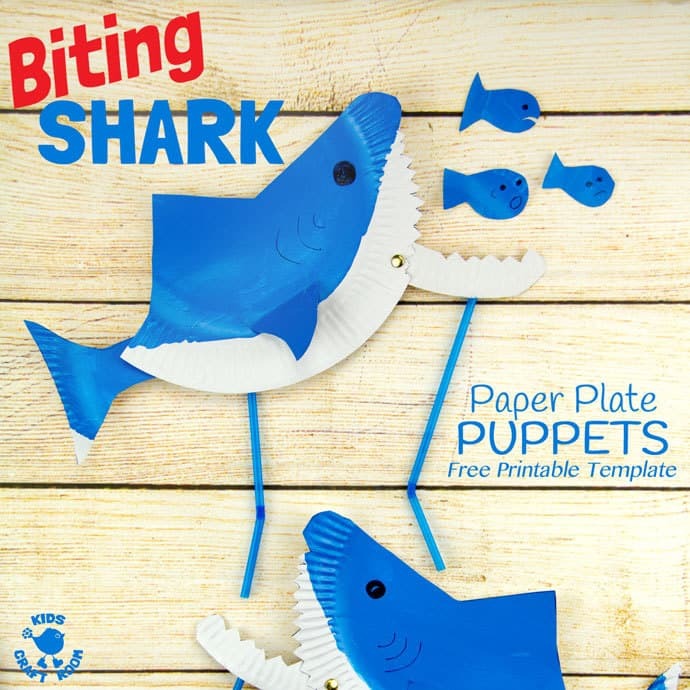 Paper plate sharks are fun for letting your kids imagine they are sharks swimming in the ocean. Make it interactive and educational by asking questions like what do they see, feel, hear and more! Let your kids run their own bakery with tasty treats to sell to all their friends or stuffed animals. It’s a great way to teach kids about money and counting. 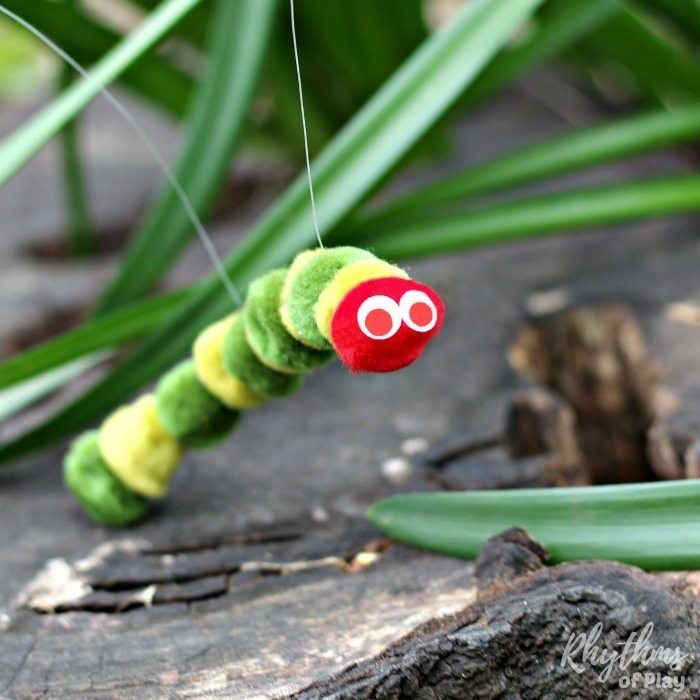 This adorable Very Hungry Caterpillar DIY puppet will give your child endless hours of amusement, eating all the food up in the house! Teach preschool-aged children about responsibilities like washing dishes! Set out play dishes, a bucket of soapy water, and teach them how to wash dishes. 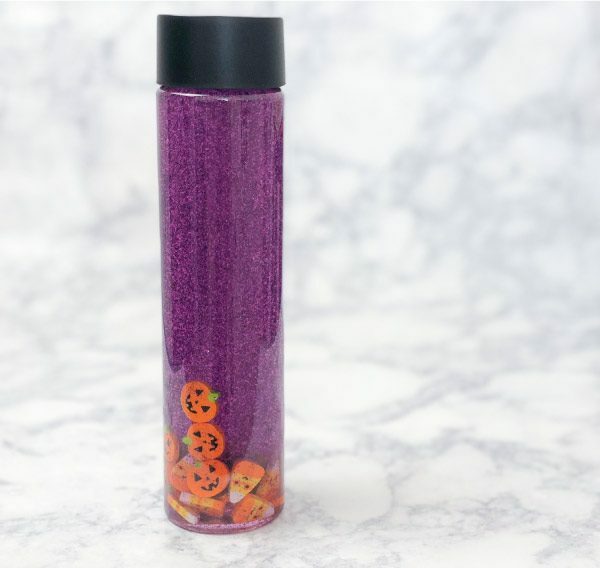 This can be a ton of fun for little kids and a perfect way to teach life skills! 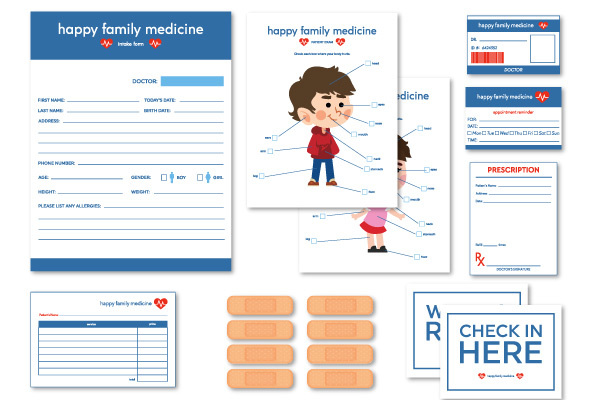 These pretend play doctor printables will offer hours of imaginative play! They’re especially great for siblings or when your child has friends over so one child can be the patient and the other can be the doctor. 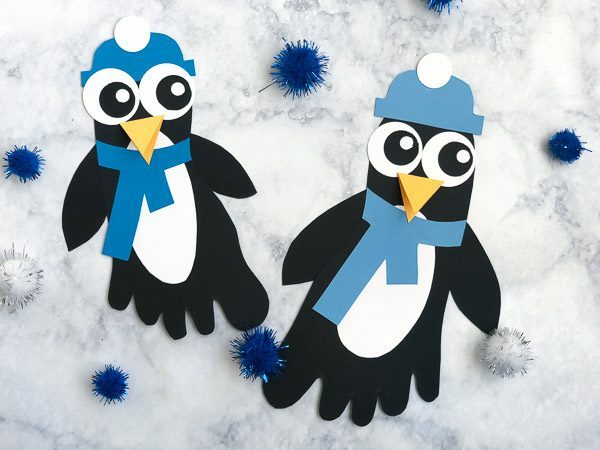 Do this fun PJ Mask printable craft and then have your children work together saving the town as Cat Boy, Owlette and Gecko for hours of make believe play. This Play Post Office is a great idea to do and uses props you can find around your home. 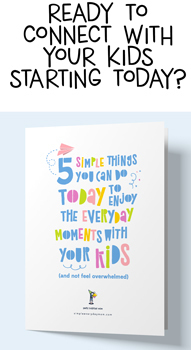 Let your child deliver mail, pick up letters and more. It’s so much fun to be a mail delivery carrier! 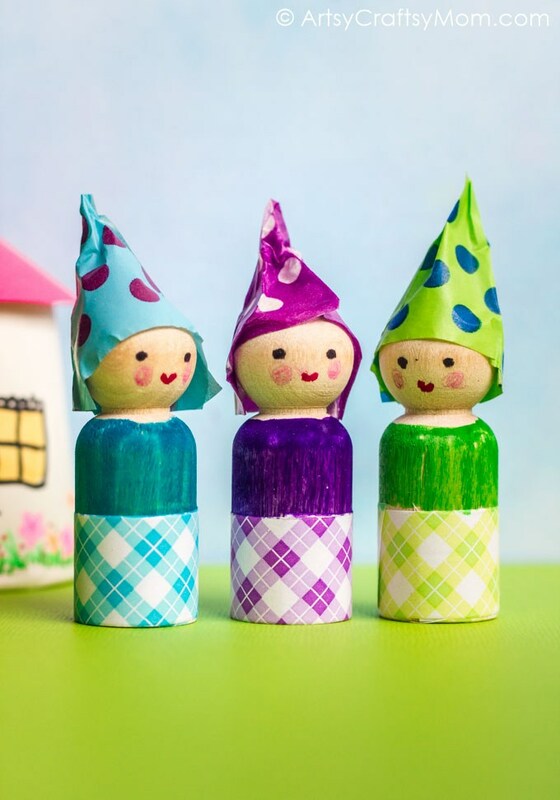 Do a quick peg doll craft and let your children play with these dolls during playtime! They can make them talk, walk, and just use their imagination for whatever they want to do. Plant a pretend vegetable garden and then let your little one “pick” them and create a delicious meal! 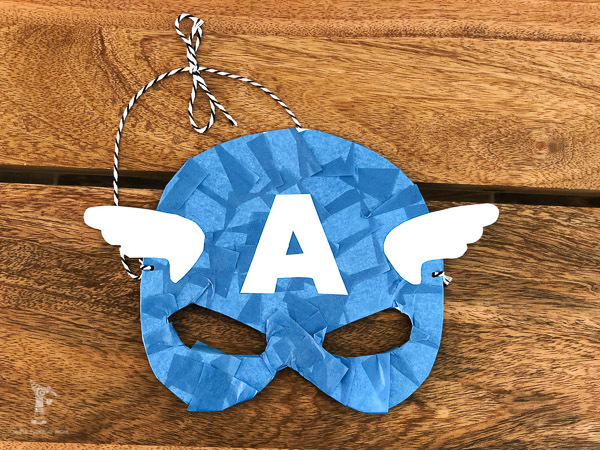 Make this printable Captain America mask, then let your little superhero save the world over and over again! Create this awesome cardboard rocketship with the kiddos and then have them pretend to be astronauts headed to space. If your child is a fan of the book, The Gruffalo, they’ll love using this DIY Gruffalo inspired mouse headband for imaginative play. Kids will have a blast pretend sewing with this adorable DIY cardboard box sewing machine. It’s great for the little seamstress. 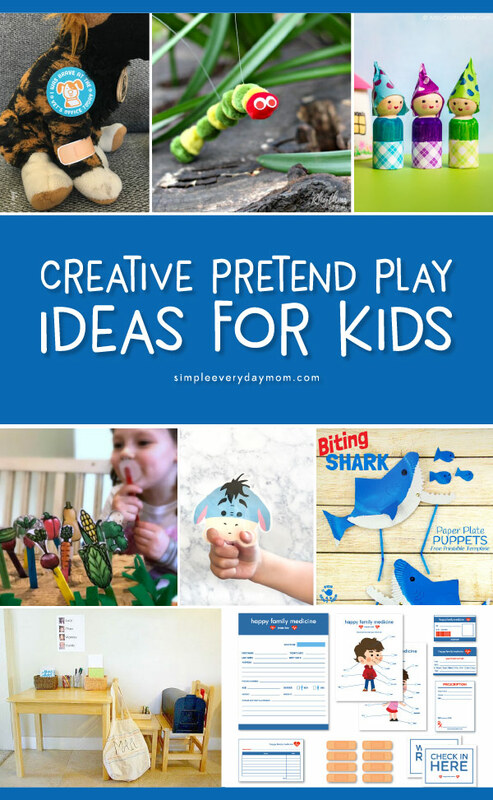 With all these ideas, you’re sure to find the perfect pretend play idea for your kids! 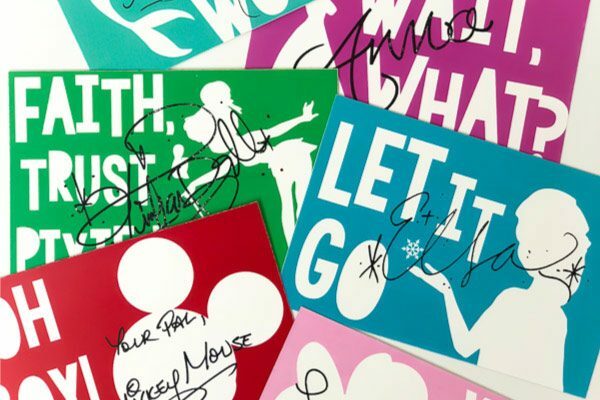 If you’re looking for no prep activities, check out these free Disney coloring pages, these color by number printables or these free Star Wars coloring pages.